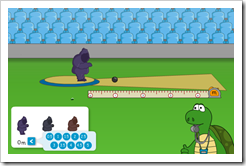 Chaos Created has been busy working on the latest unit of work for iboard, a Sports Scientists unit that helps teach measure and time with a sports theme. 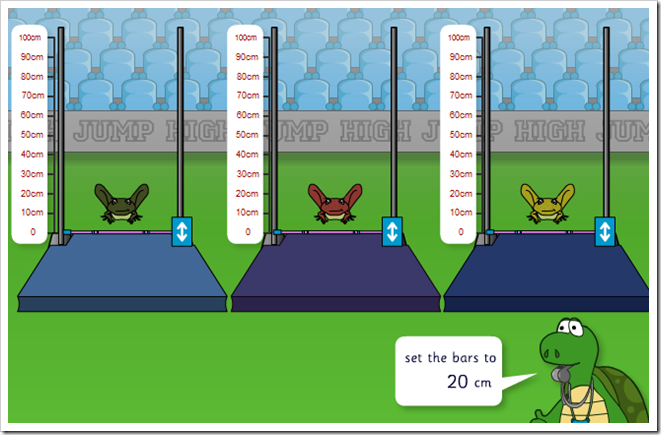 With the Olympics fast approaching (and sports days too), this 7 lesson unit sets the pupils up as ‘Sports Scientists’. They learn about measuring tools, units, reading scales and conversion in a series of practical tasks and investigations. 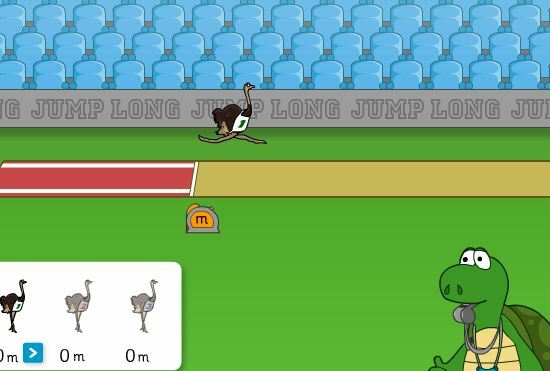 Chaos Created worked on several games for the topic including Frog High Jump, Ostrich Long Jump and Gorilla Shot Put, as well as several tools such as Stop Watch, Conversions Tool, Scales Maker, Three Lines and How Many In. This topic is available now over on the TES iboard web site.